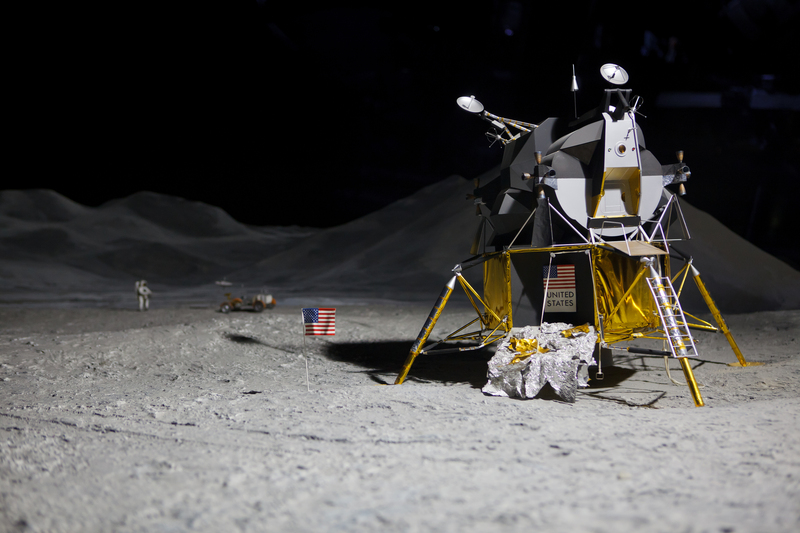 The BHAG we need in healthcare safety should be nothing short of landing on the moon. 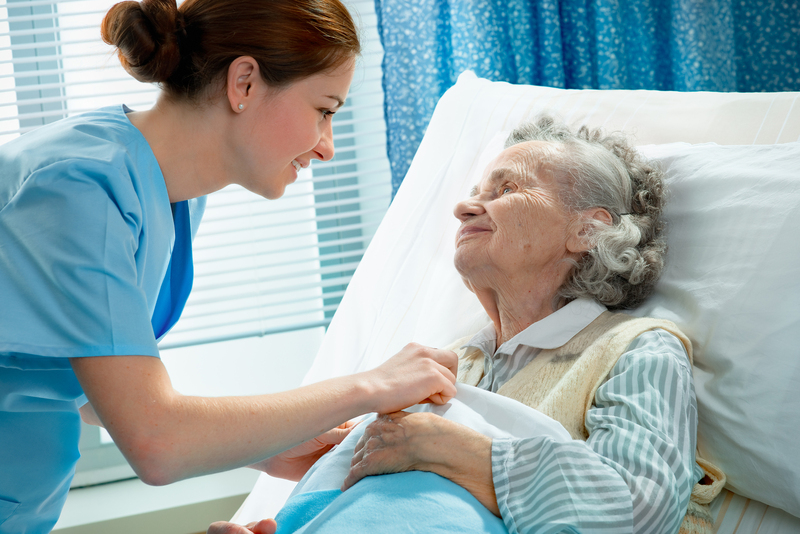 Did you know that up to 440,000 lives are lost annually in our hospitals due to preventable mistakes? Because of this, we desperately need a Big, Harry, Audacious Goal (or BHAG) to solve this national tragedy, and it cannot happen soon enough. By the way, BHAG was a phrase coined by author Jim Collins. On May 25, 1961, President John F. Kennedy addressed a joint session of Congress stating that the U.S. should set a goal of “landing a man on the moon and returning him safely to the earth” by the end of the decade. By making this bold statement, Kennedy captured the attention, imagination and collective will of our country. Eight years later, his BHAG was accomplished. Amazingly, we put a man on the moon using 1960’s technology. Was the IOM goal reached in five years? No. In 15 years? Definitely not. Based on recent reports, preventable hospital deaths in the U.S. are greater than previously understood. In 2013, the Journal of Patient Safety estimated that up to 440,000 lives may be lost annually in our hospitals due to preventable errors – over four times the number reported by the IOM. This equates to three jumbo jets falling from our sky EACH DAY, incurring 1,200 casualties. Another 10- to 20-times this number are seriously injured in our hospitals due to preventable errors. At best, we are making glacial progress. Since the IOM report was released, the estimated number of lives lost due to hospital errors is alarming – between 1,470,000 and 6,600,000. Why such a chasm in numbers? Most errors go unreported for various egregious reasons. Our cobbled ‘system’ may kill as many people every eight days than were lost on 9/11 and in the Iraq and Afghanistan wars (9,469). Since 1999, more Americans have needlessly died in our hospitals than had died or were wounded throughout our entire history of wars (2.7 million). ‘To Err Is Human’ suggests that the problem is not bad people working in healthcare, but good people working in bad ‘systems.’ It is ironic that the very system we trust to ‘do no harm’ causes a great deal of lethal harm. Unlike actual jets falling from the sky, lives lost in our hospitals happen silently, one at a time. These fatal errors cannot be managed and improved if they are not first acknowledged and measured. Trust must be earned in healthcare, not blindly given. Without broad and consistent public outrage, this national tragedy will continue to persist with little hope of sustained improvement. In our 2014 Iowa Employer Benefits Study, a top priority of Iowa employers is patients’ safety of care. Employers correctly perceive the safety issue has been inadequately addressed. Because healthcare is local, solutions must be local. Hospital board members must insist that patient safety is paramount in setting their hospital’s long-term vision and mission. Their safety culture should permeate throughout the entire organization through policies, decision making, resource allocation, and most importantly, complete public transparency. Embracing this culture with words alone is nothing more than deceptive marketing fluff that silently kills. If efforts to reach the moon were similar to how we confront safety of care, we would still be floating in boundless black space with little hope of reaching our destination. 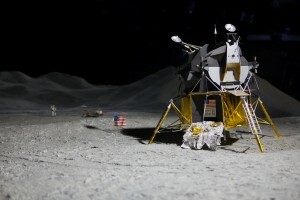 The BHAG we need in healthcare safety should be nothing short of landing on the moon by having the courageous willpower to get there – just like we did in the ’60s. Evidence remains strong that the U.S. healthcare ‘system’ is not efficient. In fact, according to the Institute of Medicine, about one-third of the $2.6 trillion spent on healthcare in the U.S. in 2010 was identified as being wasteful and inefficient. In healthcare, cost and quality do not correlate with one another. Some lower-cost physicians (and hospitals) can produce high-quality care, while some high-cost health providers produce low-quality care. 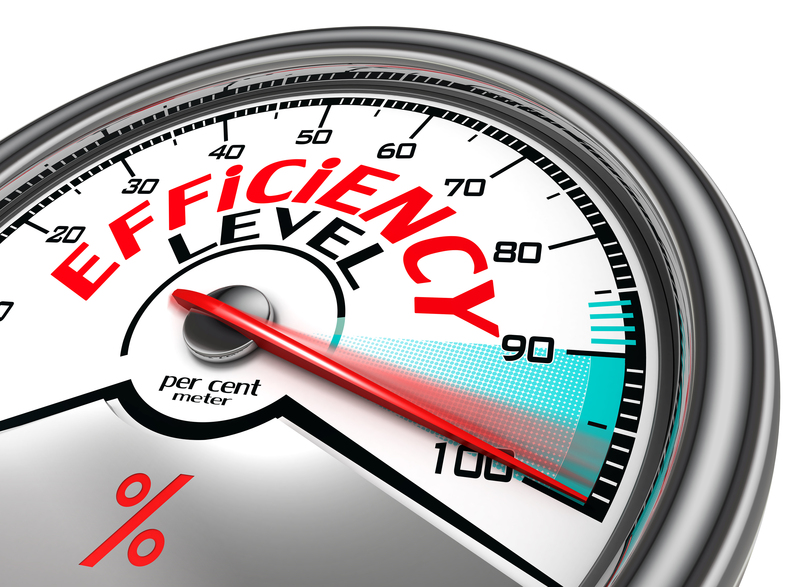 As stated in our ‘Voices for Value’ white paper, rewarding and making transparent cost, quality and safety measures will lead to improved efficiency without adversely affecting quality. 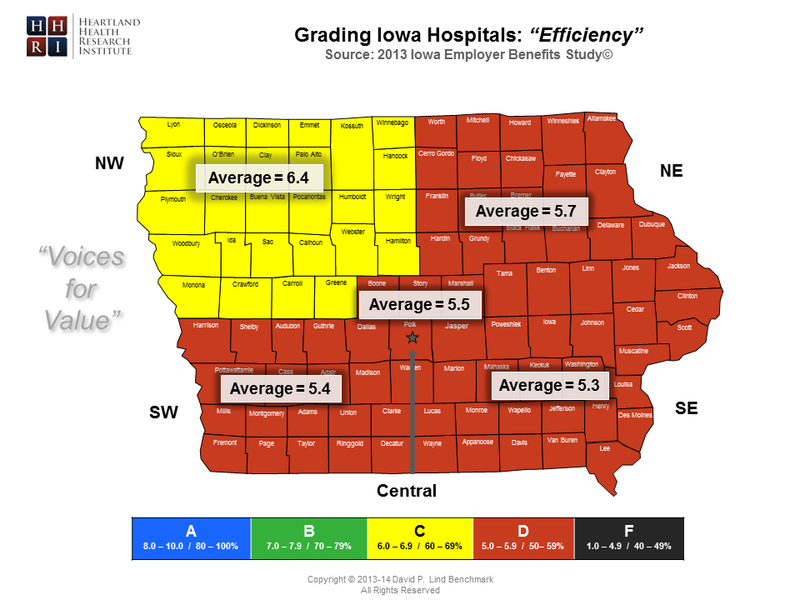 When assessing the efficiencies of hospitals within their communities, Iowa employers give statewide hospitals an un-weighted score of 6.5, or a grade of ‘C.’ When segmented into five regions using size-weighted scores, four regions received ‘D’ grades, while the northwest region received a ‘mid-C’ grade. If there is one performance indicator that can be very frustrating to patients, care coordination among providers might be the one most widely criticized. 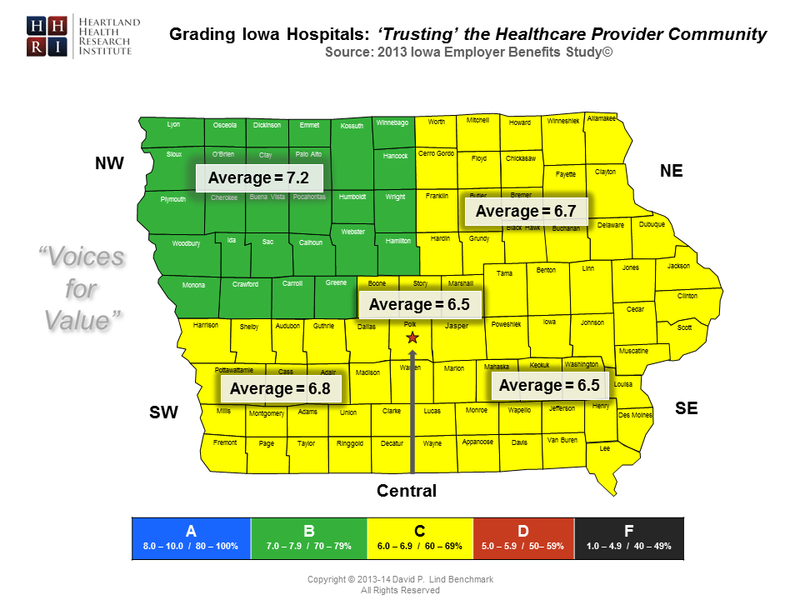 Interestingly, hospitals in Polk County received a failing grade (‘F’) when graded by 144 Iowa employers within that county. Needless to say, key hospitals in Polk County have plenty of room for improvement in this category. Without question, Iowa employers do not believe they are receiving top value healthcare for what they are expected to pay. Next week, we will review how Iowa employers graded hospitals on ‘Transparency in Medical Outcomes’ – performance indicator #10 in our “Voices on Hospital” series. Regardless of the role we serve – whether personally or professionally – the ‘trust’ factor is critical. In business, trust must be earned. It’s the power-brand that represents the DNA of any organization. The story is about Robert Burgin, an infection-control specialist for Mercy Hospital in Council Bluffs. Mr. Burgin resigned his position because his employer was unwilling to tell the truth to patients whose health may have been compromised due to medical mistakes. Based on this article, I commend Mr. Burgin for holding firm with his beliefs that patient safety is paramount. Secrecy in healthcare hasn’t changed much in 15 years since the Institute of Medicine’s ‘To Err is Human’ book was published. The practice of health providers suppressing similar stories from public knowledge is reprehensible. As patients, we trust our providers to do the right thing, regardless of the circumstances involved. Medical organizations that are sincere about pursuing and maintaining an enduring culture of trust should establish initiatives to emotionally connect with their patients to perpetuate that trust. ‘Trusting our Hospitals’ is our fifth performance indicator. Overall, Iowa employers give statewide hospitals an un-weighted score of 7.2, or a grade of ‘B-.’ When segmented into five regions using size-weighted scores, four regions received a ‘mid-to-high C’ grade while the northwest region graded at a ‘B-.’ Keep in mind, these are ‘average’ scores/grades — some hospitals have better-than-average grades, while others have below-average grades. Going forward, Iowa hospitals must address whether or not having mid-level grades on ‘trust’ are acceptable. Since competition can be fierce within certain markets, low trust in a particular hospital can adversely impact hospital revenue over time. Hospitals may advertise their quality – perhaps a national publication has included them in one of their quality rankings. But merely telling the public they provide quality is far different from consistently demonstrating this over the long term. Given the pressure that Mr. Burgin was under to keep this information hidden, he should be recognized for his courageous intent on maintaining the public’s trust. Why not create a special award for those who demonstrate this selfless quality? We could call it “Profiles in Health Care Safety Courage,” to promote similar actions by other health care workers. I would like to think that this on-going award would be recognized by the media and others who want to help promote the ‘trust’ factor in healthcare. It’s certainly something to think about and I welcome any ideas you may have on this topic. Trust should NOT be something we randomly give away. 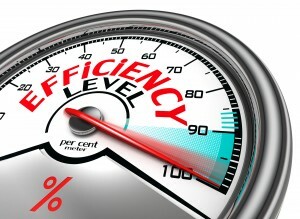 It is one performance indicator that can be greatly improved through a systematic and transparent approach. Isn’t it time to do so?